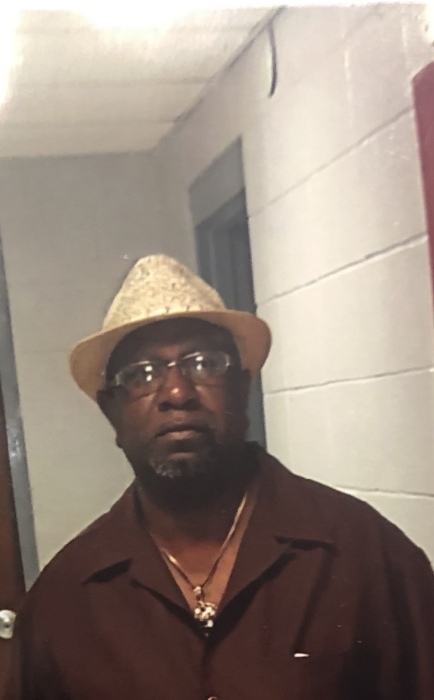 Russell Simmons, 66 of Little Rock passed November 21, 2018. Loving memories left to wife: Geneise Simmons, father: O.D. Simmons, 7 siblings, uncle Arthur and Aunt Ruby Lee. Mr. Simmons will lie in state November 29, 2018 1-6 pm at Superior. Homegoing celebration November 30, 2018 11:00 am at St. Luke Baptist Church 8205 Hwy 161 North Little Rock. Interment with full military honors Monday December 3, 2018 10:00 am at Arkansas State Veterans Cemetery 1501 W. Maryland Ave. North Little Rock. Superior Funeral Services 5017 E. Broadway North Little Rock (501) 945-9922. Trudean Long Brown "Providing Services Your Family Deserves,"